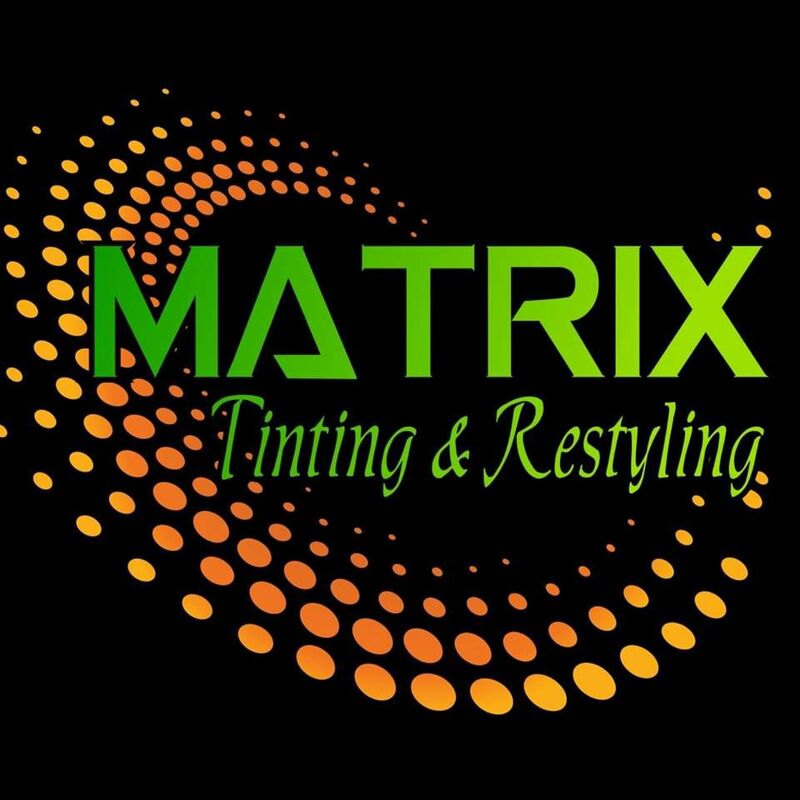 Matrix Window Tinting has provided boat window tinting for over 20 years and we have the experience, skills and tools necessary to get the job done right. Our professional service technicians are trained for marine window tinting applications and styling services. Boat and RV glass often comes with some degree of factory tint although it usually does not supply adequate heat and glare reduction or privacy and does not eliminate harmful UV rays that cause fading.